Isn’t this a gorgeous cover? I looked into this book because of it. 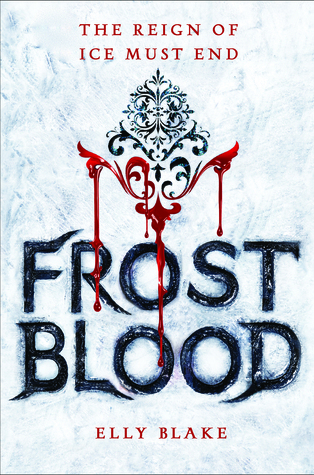 In reading other reviews of Frostblood, this book was compared to the movie, Frozen. I may be one of the few remaining people on the planet who hasn’t seen the movie, so I can’t offer any comparisons. The world-building is fantastic and fascinating and the author lays some groundwork in explaining the history between frostbloods and firebloods. 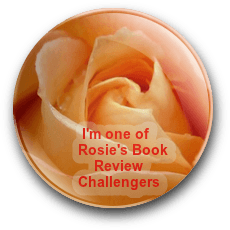 The characters are very relatable and the way Ruby is welcomed and offered help by some of the monks, in spite of the general feelings and attitudes toward firebloods, is highly admirable – and a timely message. Did I like this book? 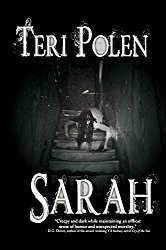 Yes – it held my interest and contained some unexpected twists near the end. That being said, there seem to be several other books out there with similar story lines and many of the plot developments were expected. But the twists made a difference for me. Haven’t read this one, but intrigued by the review. I liked it, Susan – brought some new things to the table, but still felt familiar overall. Maybe the sequel will set it apart from the others in this genre. Beautiful cover. That would have made me take a second look too. Once I saw it, I had to investigate further. It sounds like a terrific series. Exciting! Thanks for this review, Teri. Nice to meet Elly. Have a thriving Thursday! Hugs. Thanks, Teagan – I’m determined to thrive today. Back to back days of rain won’t get in the way! Hugs your way.